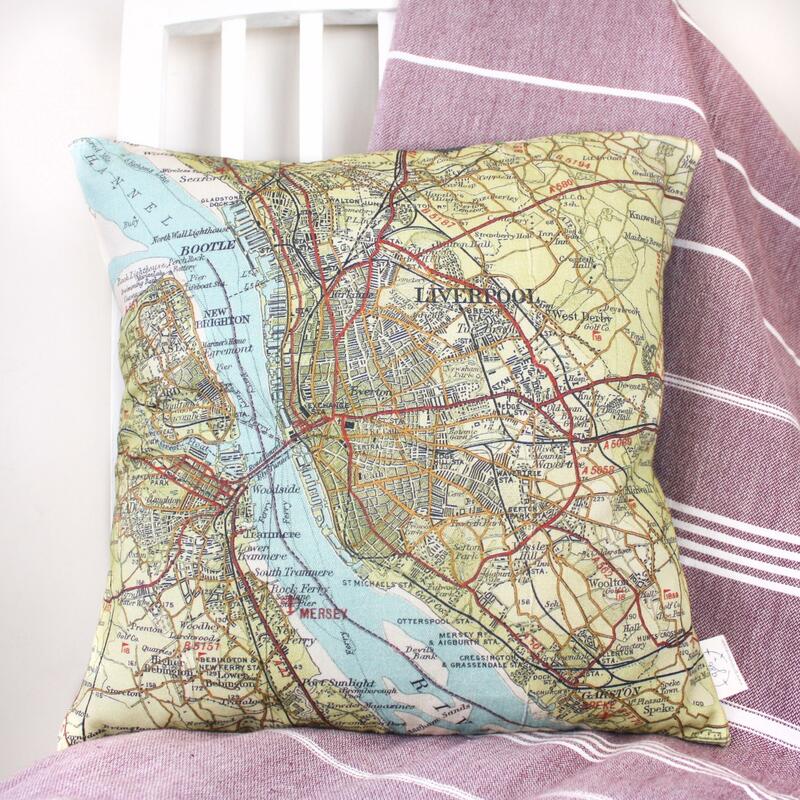 This cushion features a vintage personalised map print of your favourite UK destination. 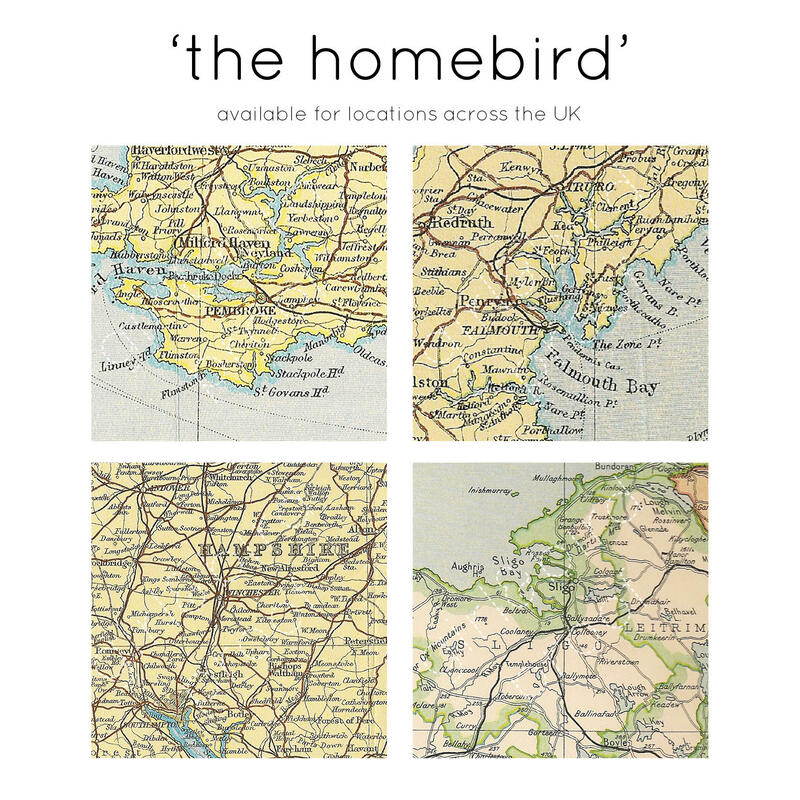 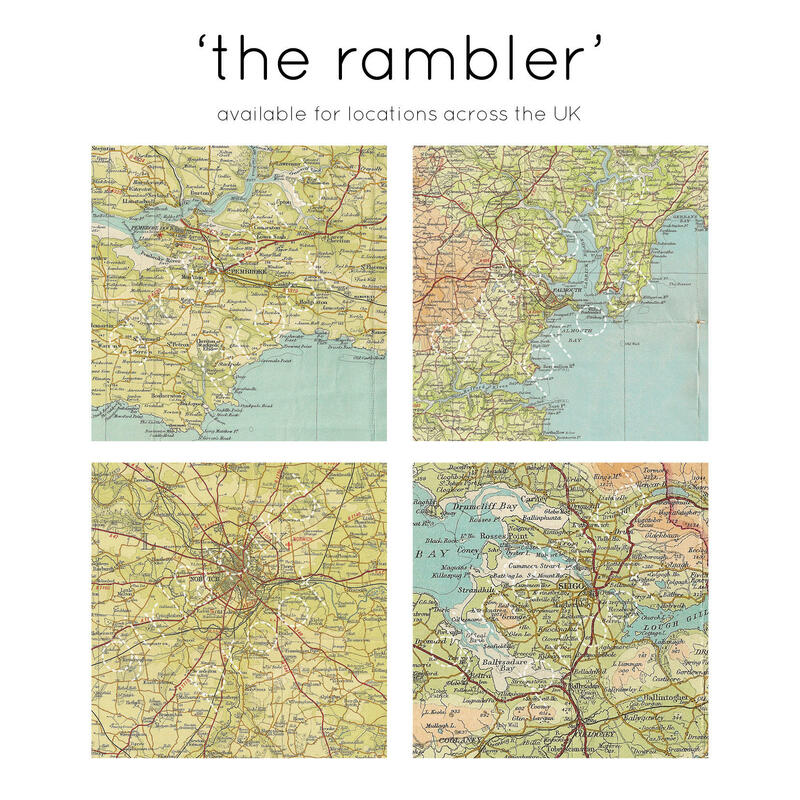 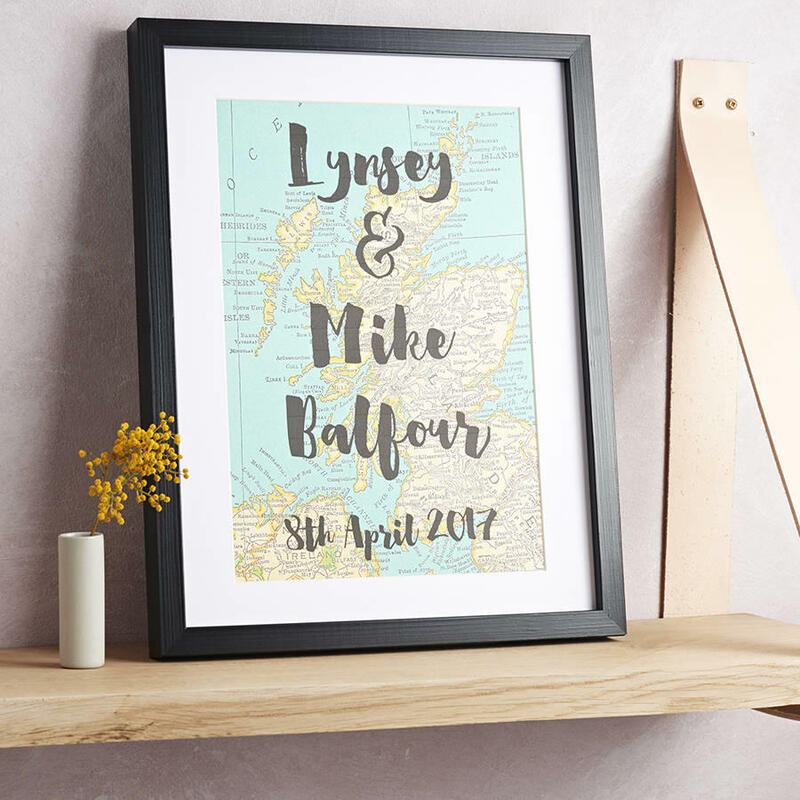 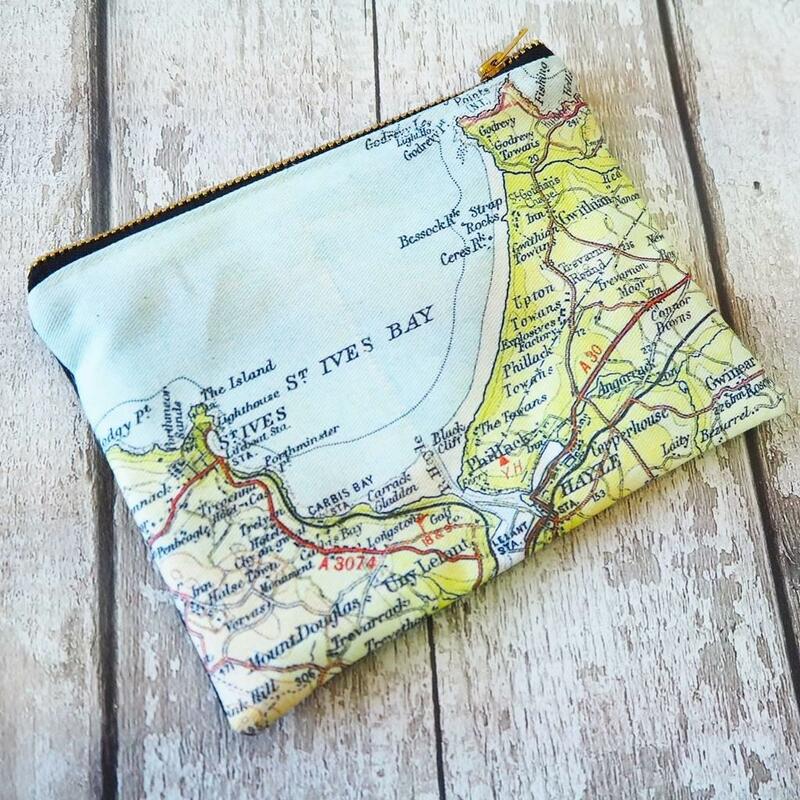 A perfect personalised gift to commemorate your new home, wedding location, favourite childhood holiday – or just to show your love for your hometown! 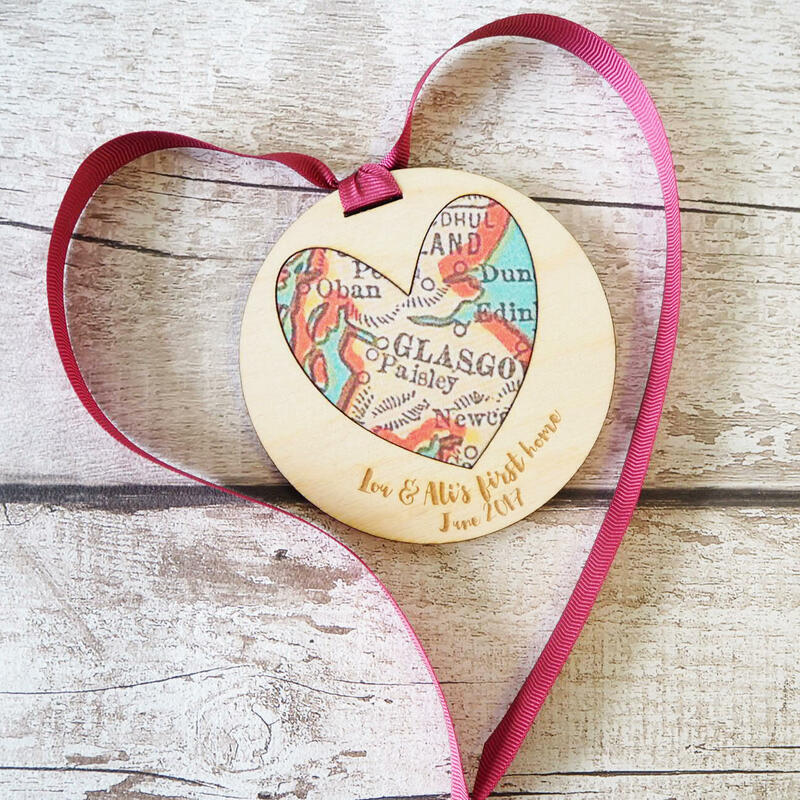 The make great gifts for friends, too! 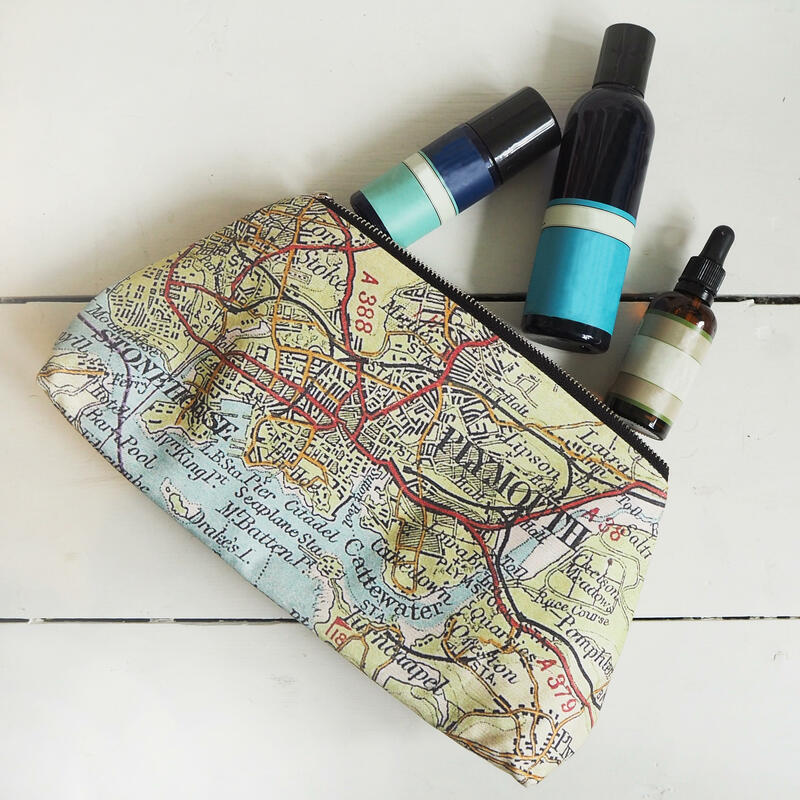 This is an ideal gift for both the homely and the adventurous, and brings a touch of personal nostalgia to your sofa. 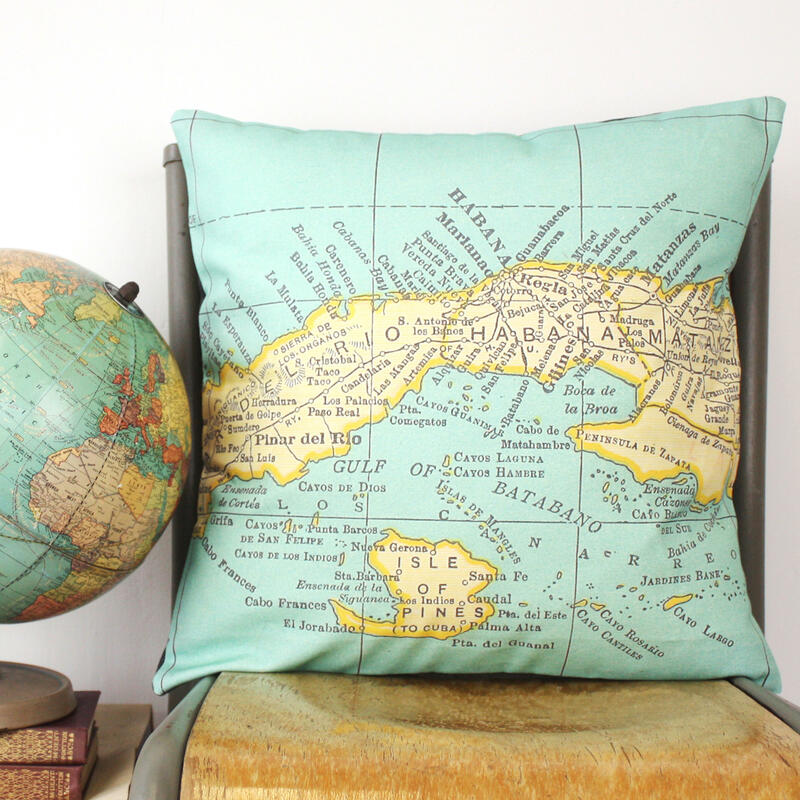 Pile multiple cushions onto your sofa to tell the story of your life and the places that are precious to you. 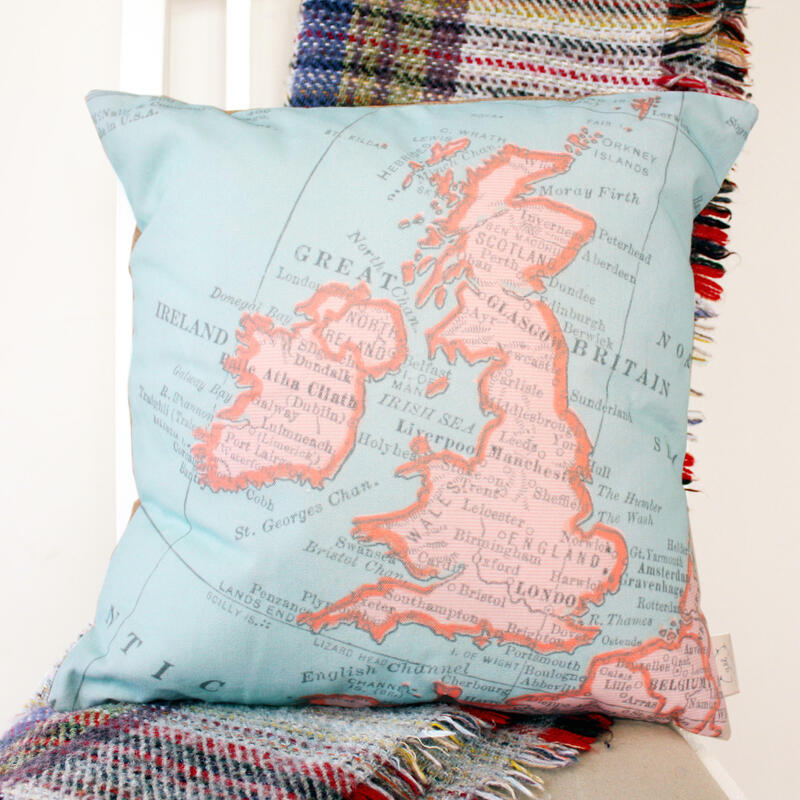 These cushions can be personalised to show any UK destination, as well as the Republic of Ireland. 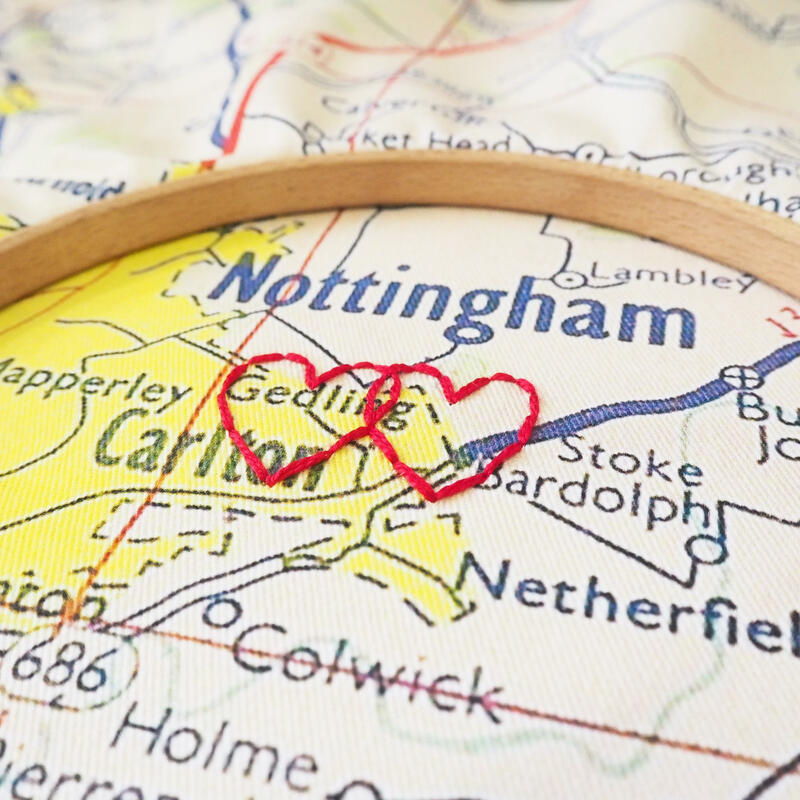 Add embroidered hearts to the cushion to pick out extra special places. 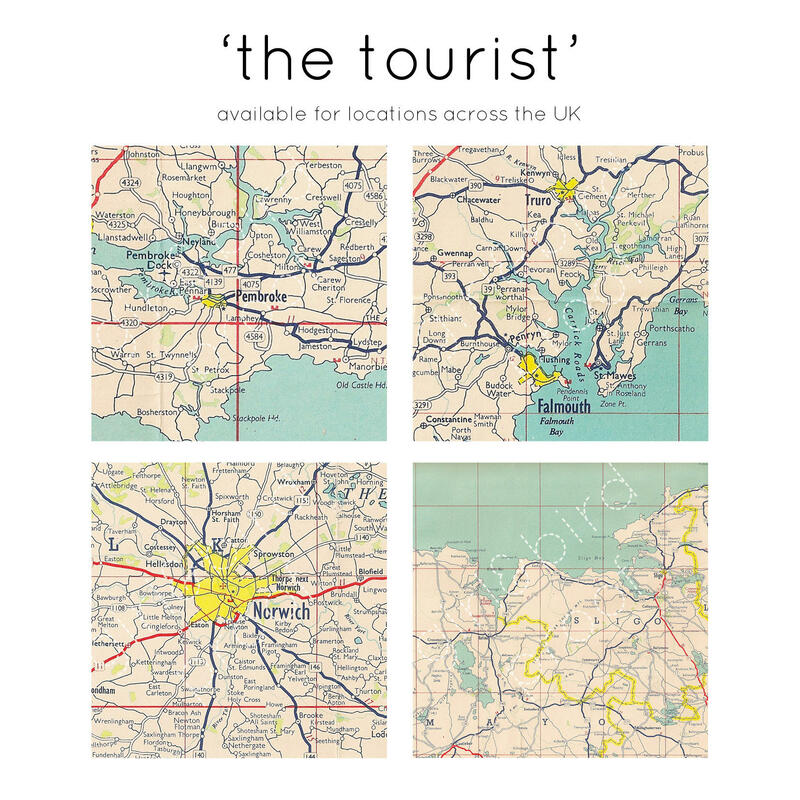 Once you've ordered, I'll be in touch with a proof image for you to approve. 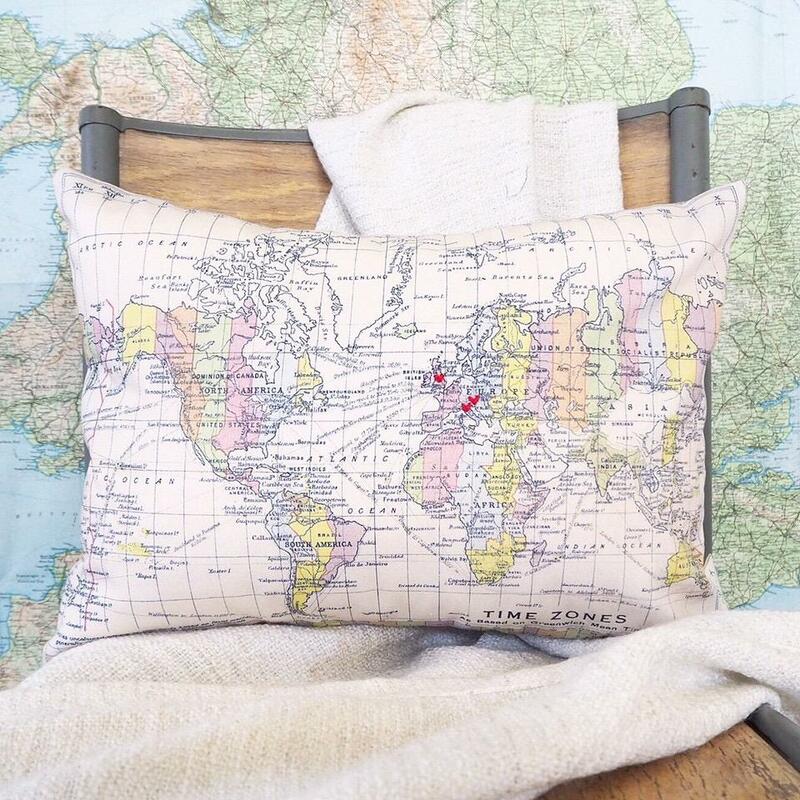 View our International Personalised Cushion here.